No7 had always been one of the more expensive skincare and make-up brands that I would occasionally splash out on to treat myself. Of course, that was before I was introduced to the world of Mac and Clinique and true high-end beauty products. However, I have always had a special place in my heart for No7 as it was one of the first brands of make-up that I bought. You might remember back in July when I posted in a Boots Beauty Haul that I had bought the No7 Beautiful Skin Cleansing Brush. I used it when I first bought it but then stopped using it for about two months when I moved house (it was packed away in one of the boxes somewhere!). 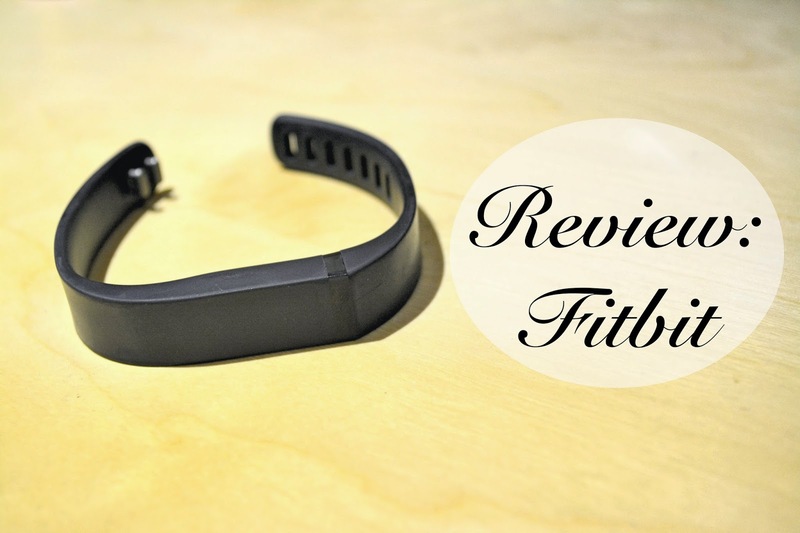 However, recently I have been using it again to ensure my face is completely clean after I have removed all of my make-up so I thought it was time to give you lovely readers a little review. Since I was doing it myself, I knew I wanted either a mousse or a mask (I didn’t trust myself to use a bottle!) 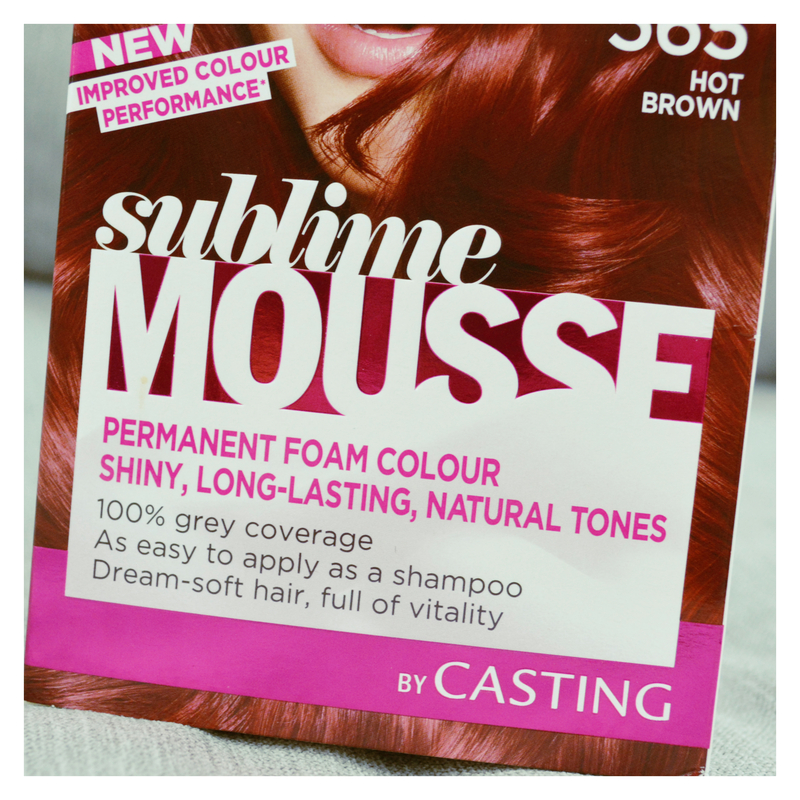 so I ended up getting the L’Oreal Sublime Mousse dye in the shade 565 Hot Brown (£6.99).